With the start of hurricane season, you should carefully evaluate your shade trees for problems. If works needs to be done, it’s best to hire a licensed arborist. 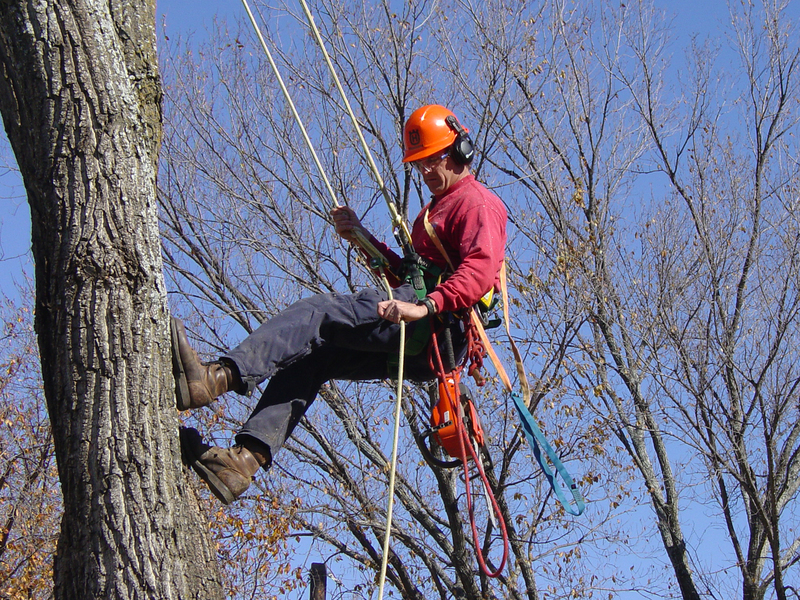 Here are some things to consider when hiring an arborist. Make sure you use licensed arborists. The Louisiana Department of Agriculture and Forestry website lists the licensed arborists in Louisiana by parish. Beware of door-knockers. This is especially common after storms when nonprofessionals see a chance to earn some quick money. Ask to see their state arborist license. All practicing arborists must be licensed by the Louisiana Department of Agriculture and Forestry. Ask to see certificates of insurance, including proof of liability for personal and property damage and workers’ compensation. Then phone the insurance company to make certain the policy is current. Ask for local references, and look at other jobs the company has done. Check with the Better Business Bureau. Have more than one arborist look at the job and give you estimates to ensure you get a fair price. This also allows you to get other opinions on what work needs to be done. Don’t expect one arborist to lower his bid to match another arborist’s estimate. A good arborist will never recommend – or agree to – topping a tree except under rare circumstances (such as to save the tree after severe physical damage to the crown). Unless you simply need a tree removed, choose a company that offers a wide range of services (such as pruning, fertilizing, cabling/bracing, pest control, etc.). Do not allow an arborist to use climbing spikes to climb a living tree unless the tree is being removed. To make sure the work is performed to the standards you expect, a written contract is recommended. It should include the dates when the work will start and finish, exactly what work will be done, what cleanup work will be done and when and the total dollar amount you will be charged. If a tree is to be removed and the stump ground down, make sure the company agrees to remove all of the wood chips. It’s recommend that you be present while the work is being done, even if you have to take off from work.